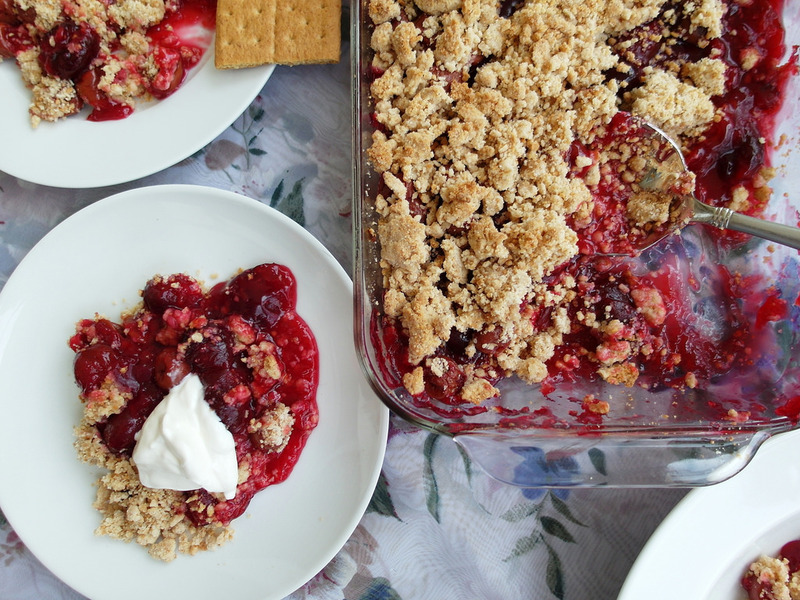 May 17th is National Cherry Cobbler Day! A cobbler is a deep dish (casserole or soufflé dish) fruit pie (peach is most common) with only a top biscuit dough crust. Fruit cobblers can be made with almost any fruit, singly or in combination. The cobbler takes its name from the biscuit dough crust on top – it is rough looking or ‘cobbled.’ It originated in the U.S. sometime in the early to mid 19th century. A Cobbler is also a drink, which probably predates the fruit cobbler pie. A cobbler usually consisted of whiskey or rum with fruit juice and/or sugar, garnished with mint and/or citrus. 1733 England passes the Molasses Act, putting high tariffs on rum and molasses imported to the colonies from anyplace other than Britain and its possessions. 1838 Charles Maurice de Talleyrand-Perigord died. Charles Maurice de Talleyrand-Perigord, known simply as Talleyrand, French statesman, diplomat and grand gourmet, called the ‘first fork of France.’ He served at the top levels of French governments for almost 50 years. During this time his chefs included Bouchee, Careme, and Avice. Many culinary preparations have been created or named for him. 1967 Tennessee repealed its 1925 law making it illegal to teach evolution in public schools. 1986 ‘Chicken Song’ by Spitting Image hit #1 in UK.